It’s so important for kids to be writing and reading all year long. Writing is like math, it requires daily practice to maintain. 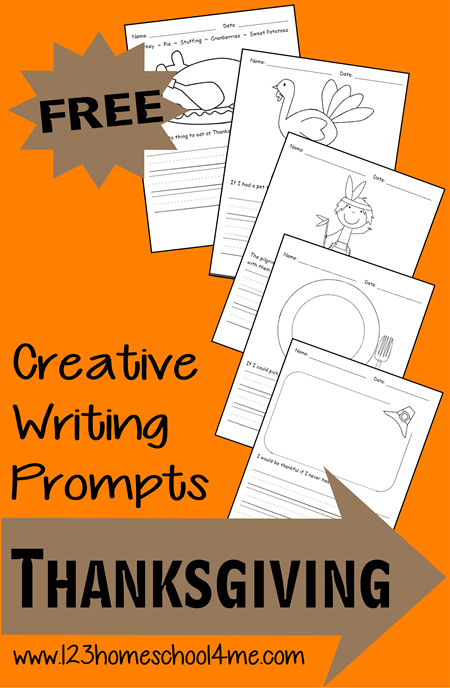 123 Homeschool 4 Me created these FREE Thanksgiving writing prompts to help make writing fun and easy to incorporate into your afterschool or homeschool.